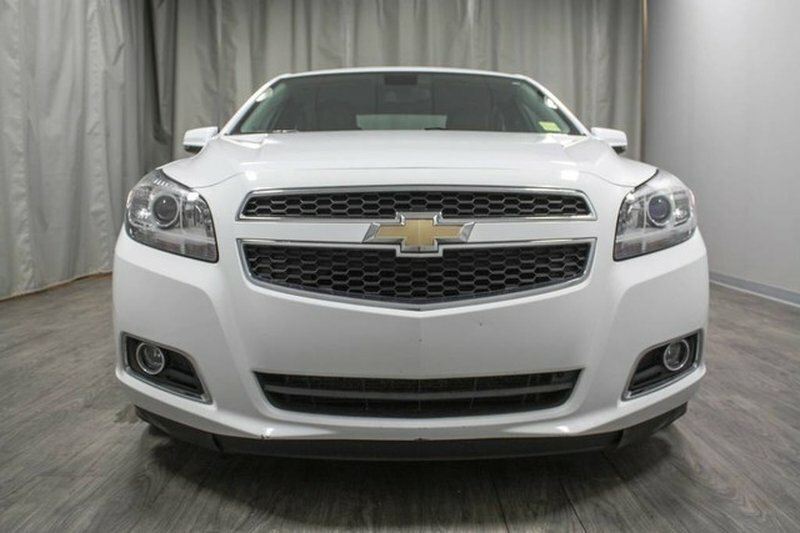 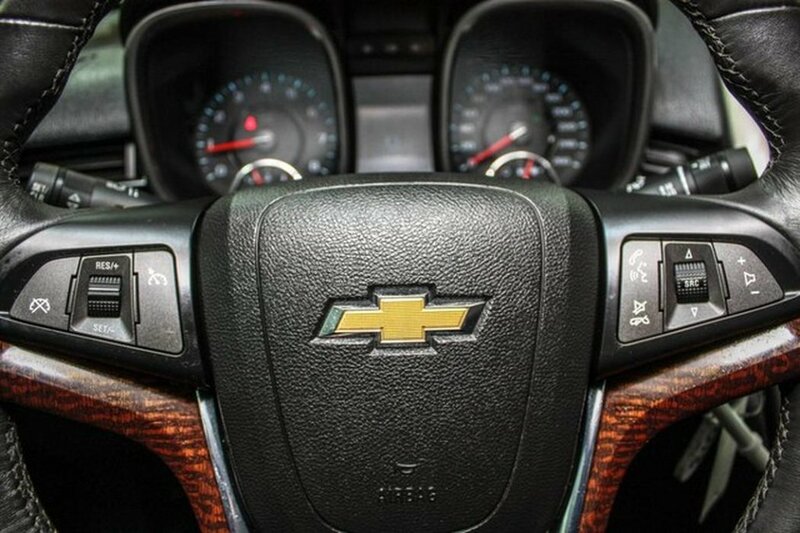 This 2013 Chevrolet Malibu LT is in great shape inside and out! 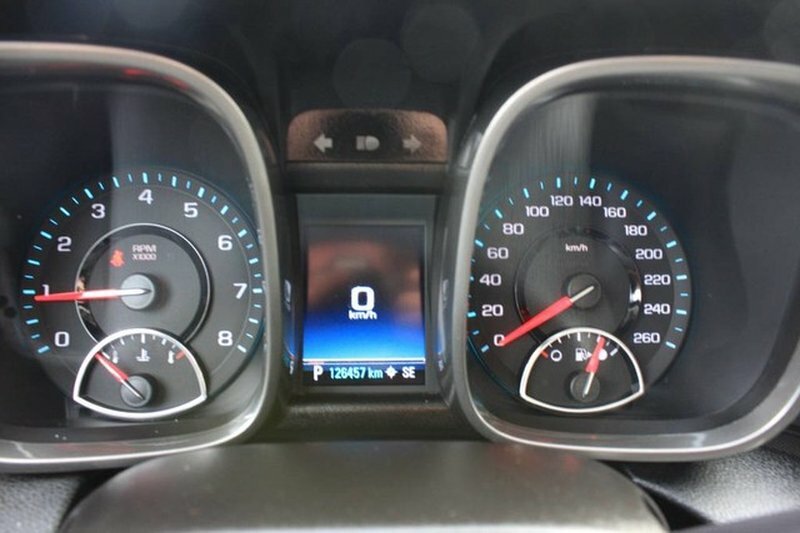 The previous owner has clearly looked after this vehicle and kept up with the proper maintenance schedule. 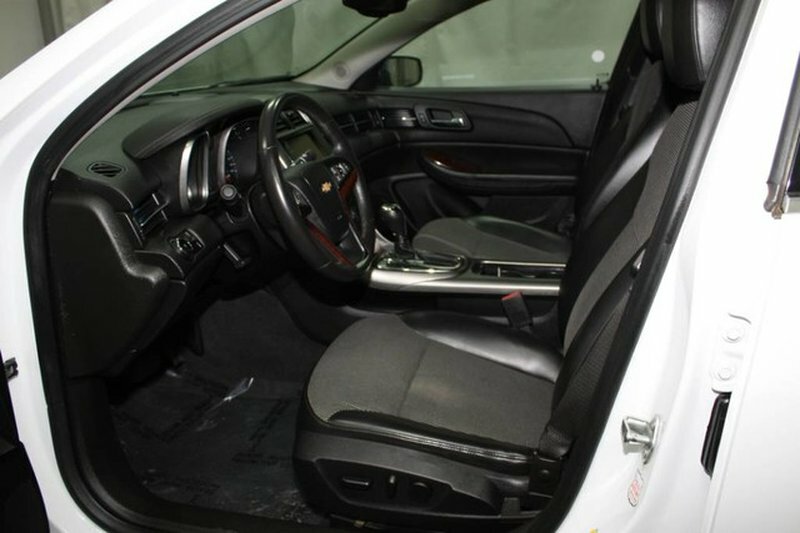 The white exterior is in great shape and pairs well with the jet black cloth interior. 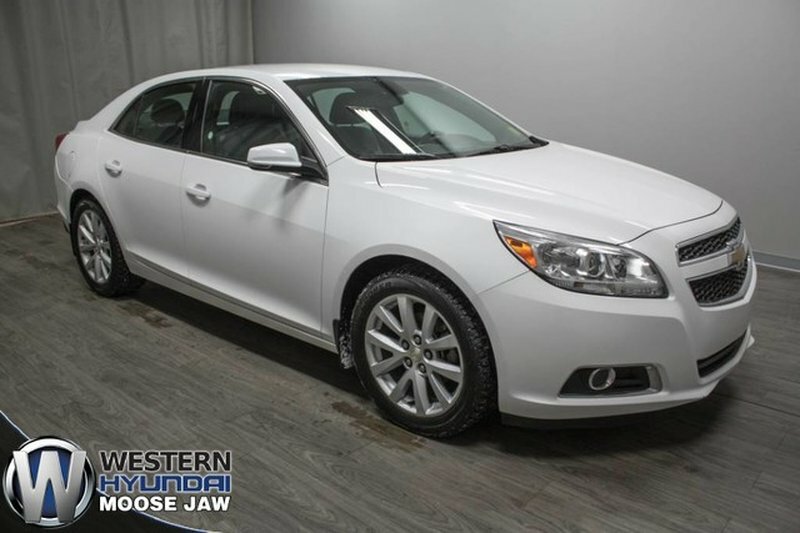 This Malibu has never seen a collision and is Carfax Canada claims free! 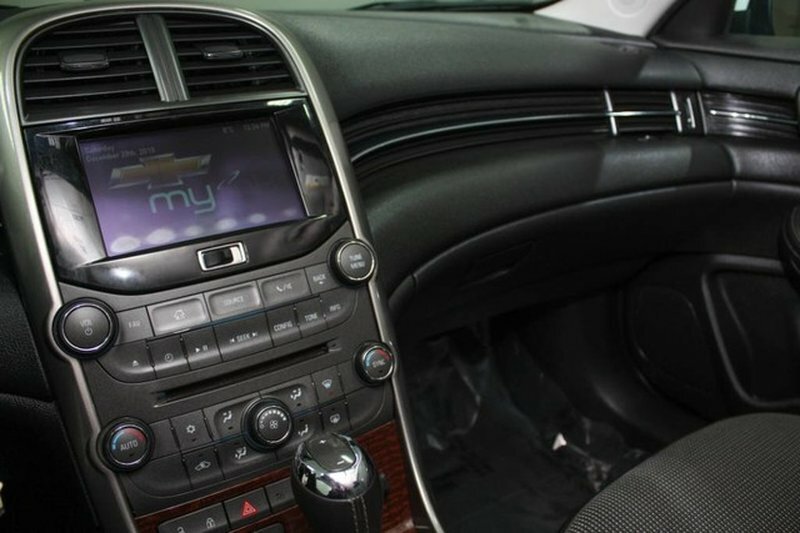 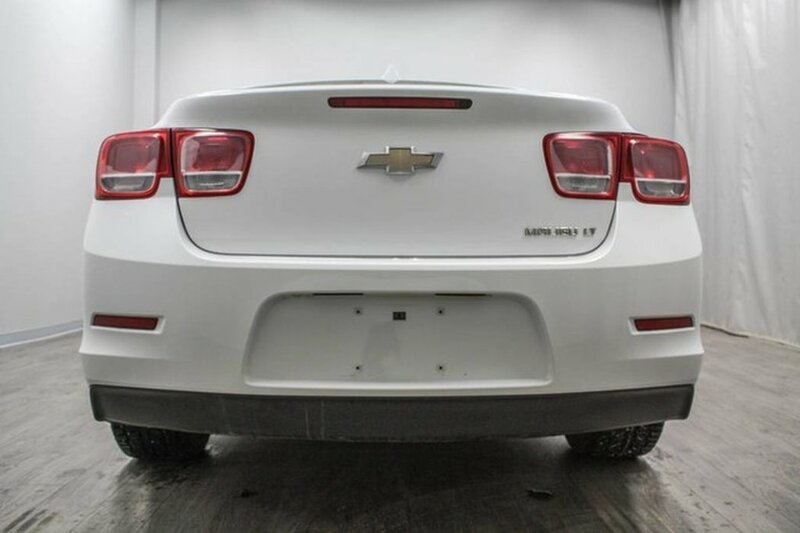 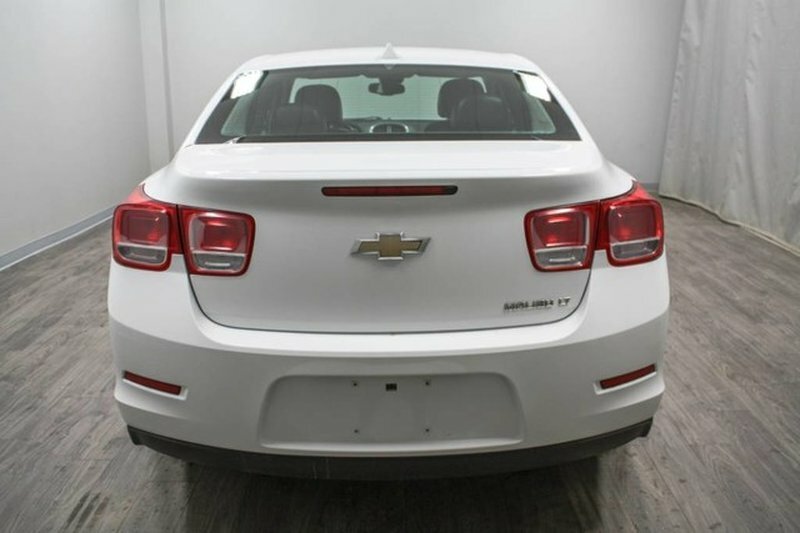 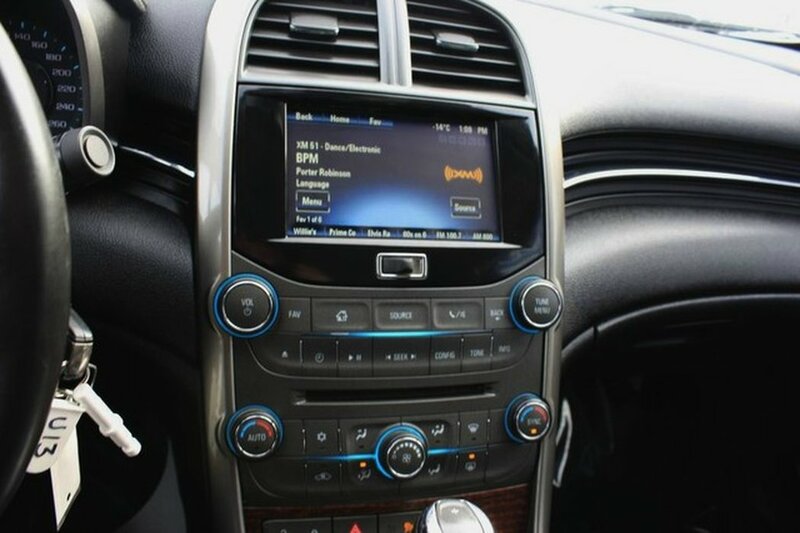 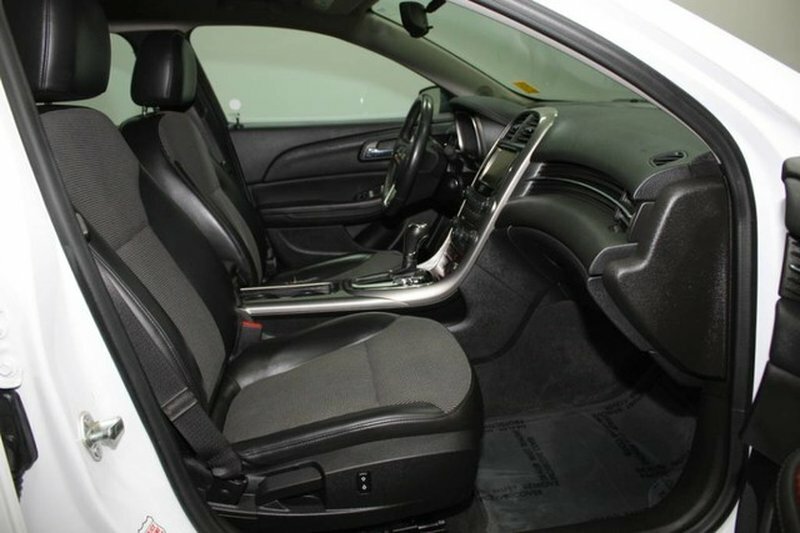 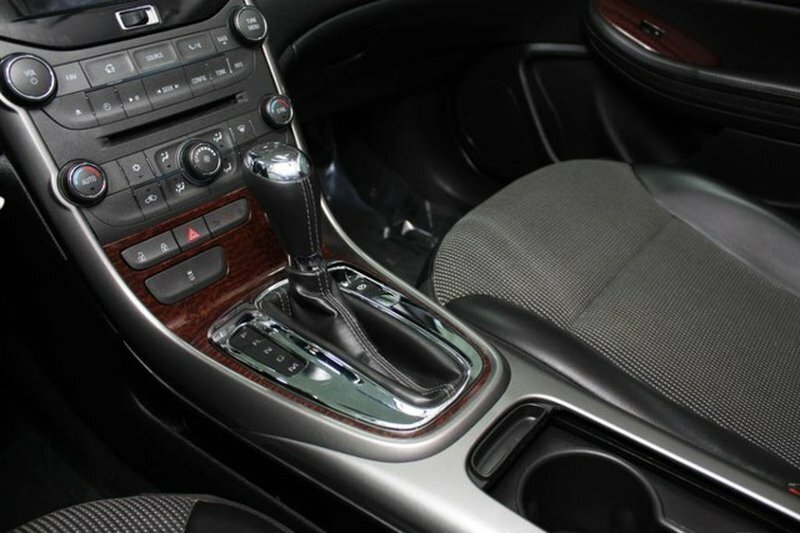 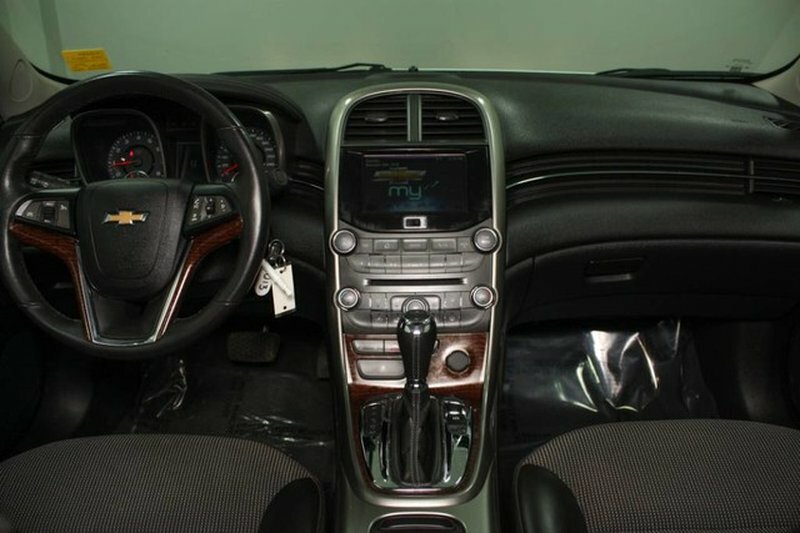 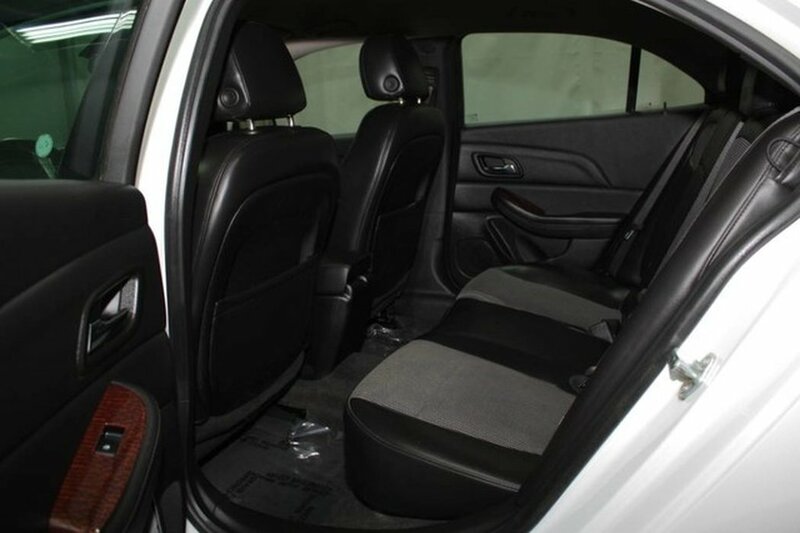 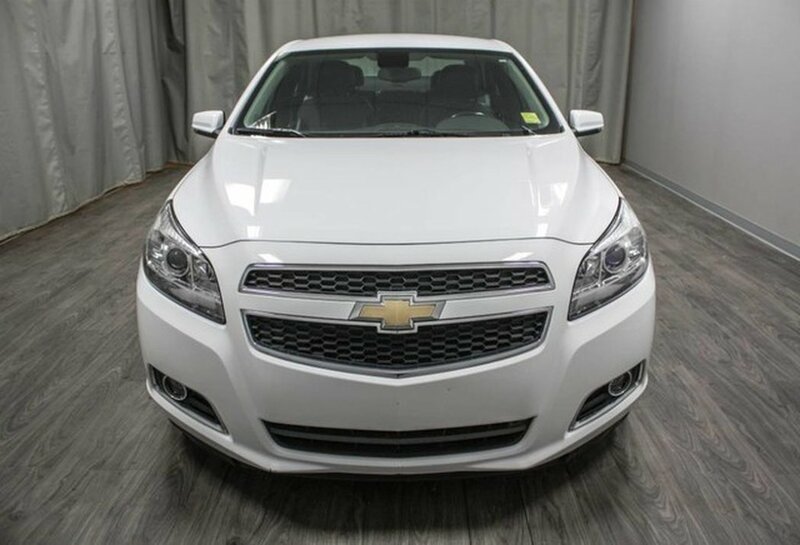 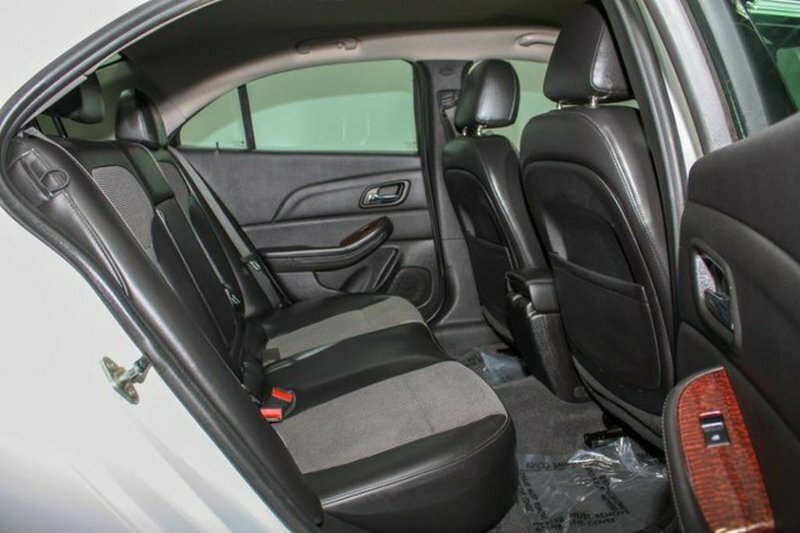 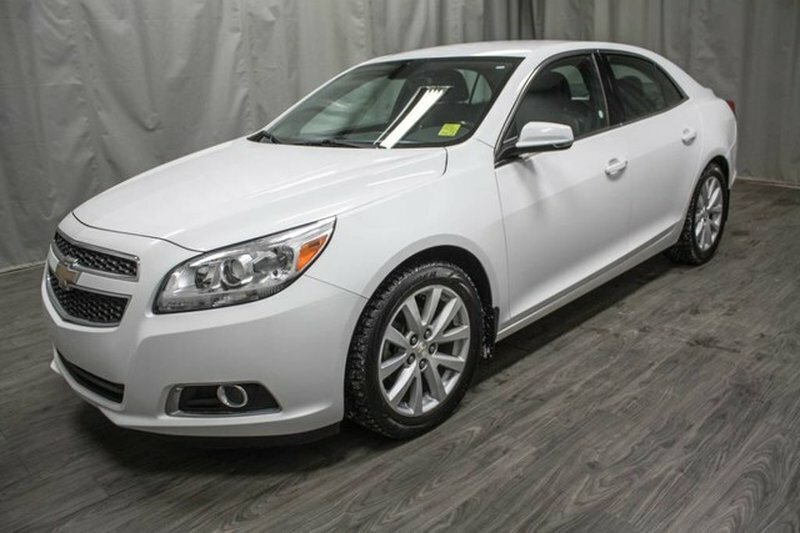 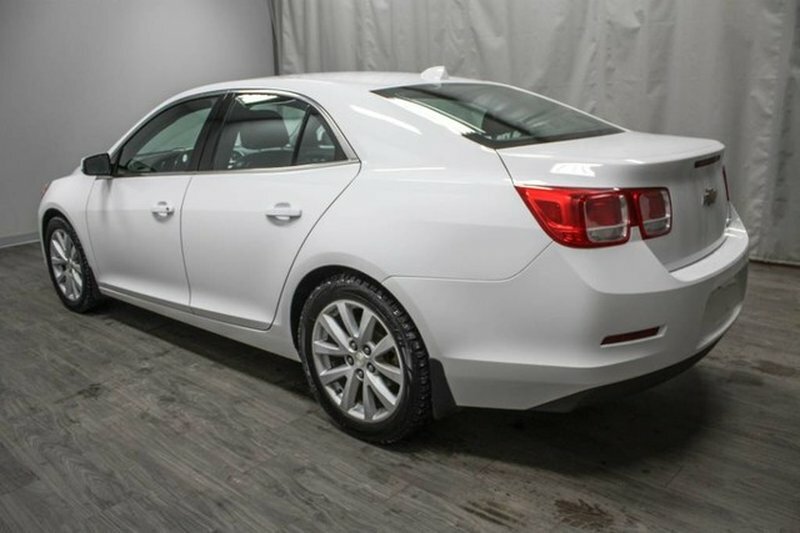 The stand out features of this Malibu included remote start, alloy rims, fog lights, power driver's seat, infotainment system with XM radio and bluetooth. 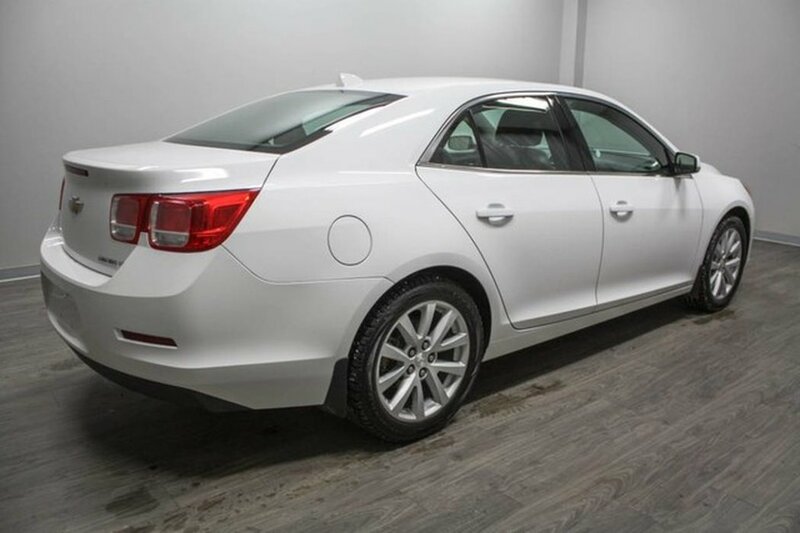 Our certified technicians performed a mechanical inspection and we replaced a rear wheel speed sensor and gave it a fresh oil change.